The LIVE SURFCAM demonstrations are no monkey business, as demonstrated at the C.R. 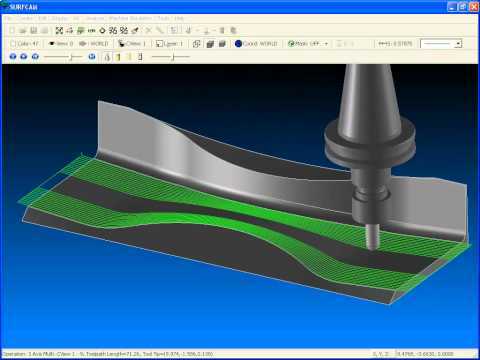 Onsrud booth where 5-axis SURFCAM capabilities were on display with the machining of a model monkey head. 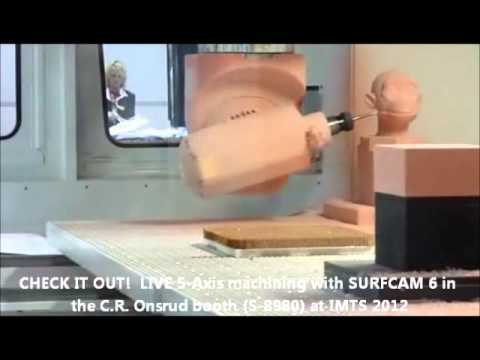 The video that was on display at the SURFCAM booth during IMX 2011. 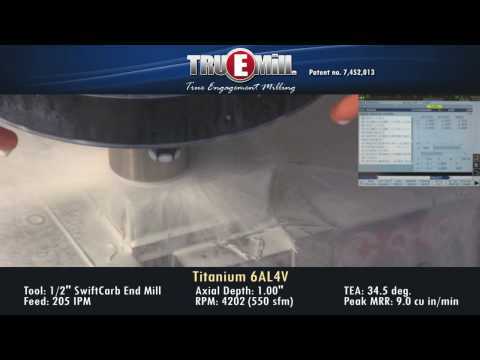 This video shows TRUEMill cutting both Ti6Al4V and 304 Stainless. 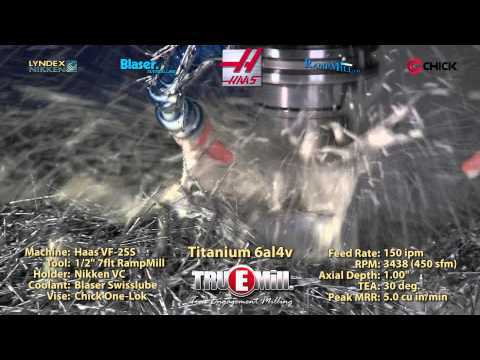 Cutting 9 cubic inches per minute on an Okuma.